[tweetmeme source=”pagetx”]I’m back home from one of the best conferences I’ve ever attended. I’ve even had a few days to digest all the great information, but honestly, my head is still swimming. There was just so much to learn. Some of the information served as a refresher, or even a kick in the pants to get started on things I should already be doing. Other presentations shared information that was new to me, and my mental wheels are seriously turning. In addition to all the great content, probably what excited me the most was the opportunity to meet people IRL that I had only known online previously. What a fantastic group of smart and creative people! 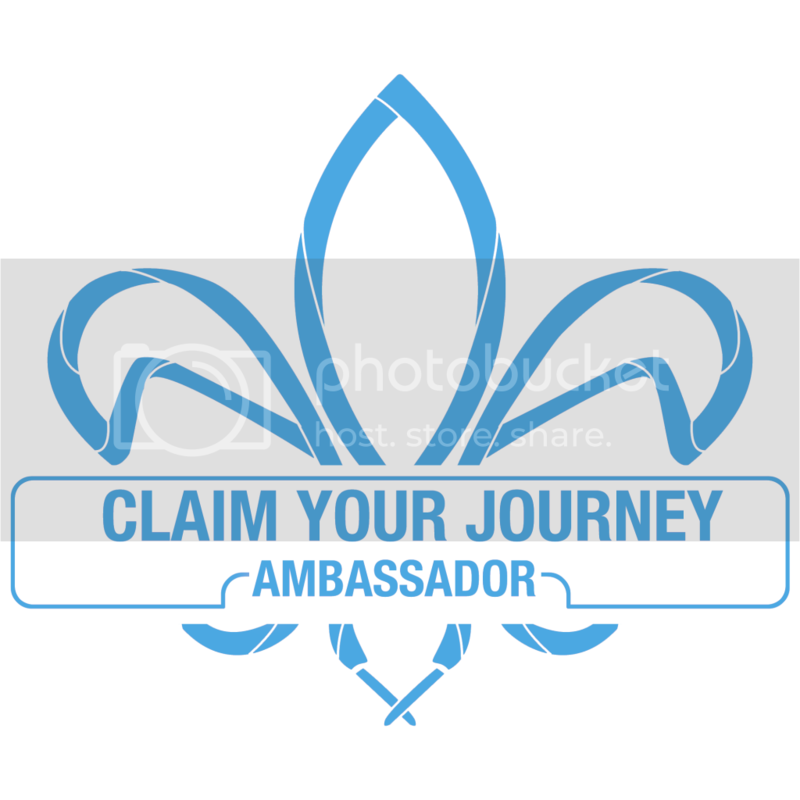 So what conference had such an impact on me? 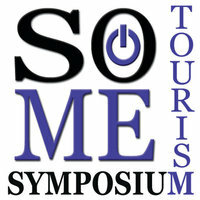 The Social Media Tourism Symposium – or #SoMeT – held in Loudoun, VA from November 17-19, 2010. Kudos to Dave Serino of Gammet Interactive for putting together the conference of the year – regardless of the industry you’re in. [tweetmeme source=”pagetx”]From time to time, I’m asked to speak at various regional and state conferences about social media marketing and other tourism-related topics. My most recent request came from the Texas Downtown Association. They asked me to present during a breakout session at their annual conference in El Paso, TX on November 11, 2010.